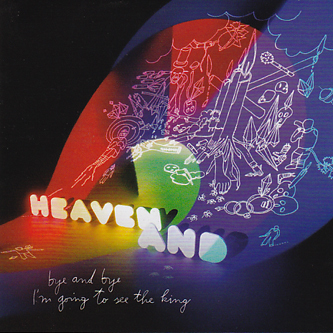 Fronted by Austrian guitarist Martin Siewert (known for his solo work on labels like Mosz), Heaven And is a quartet also comprising of drummers Tony Buck and Steve Heather, plus bassist/keyboardist Zeitblom. This album follows up their debut for Staubgold, Sweeter As The Years Roll By, and finds the group experimenting with dark and murky variations on jazz-inspired post-rock. Electronics flow freely alongside more conventional instrumentation, with Siewert making some of the most telling contributions via his lapsteel or electric guitar. 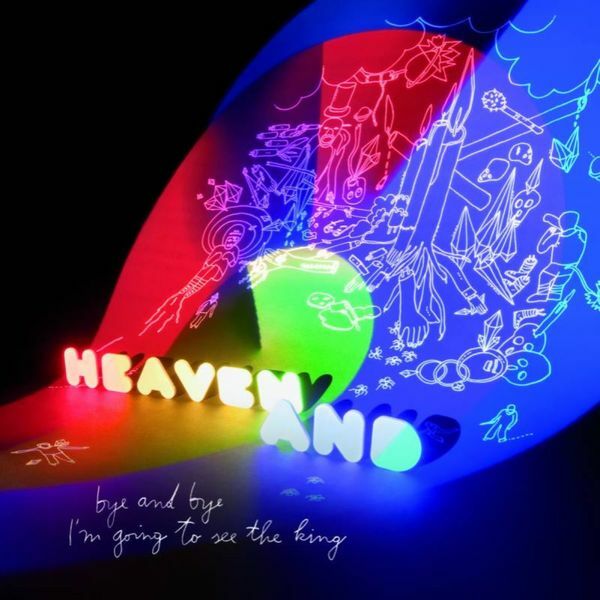 It's from him that some of the record's most compelling seems to stem, offering fluent bluesy lead parts to tracks such as 'Blue, Even' and the sparse yet punchy title track 'Bye And Bye I'm Going To See The King'.